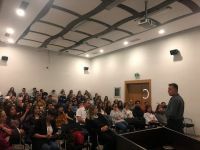 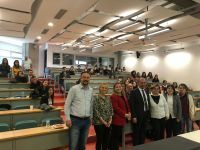 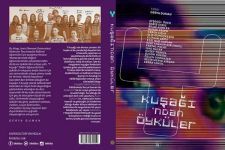 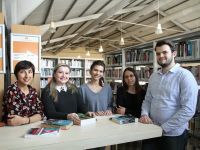 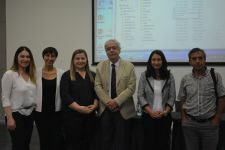 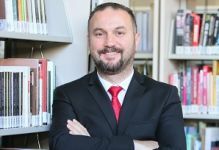 Senior students of Department of Translation and Interpretation, Faculty of Arts and Science, Izmir University of Economics (IUE) studied the multi-faceted translators of the Republican Era. 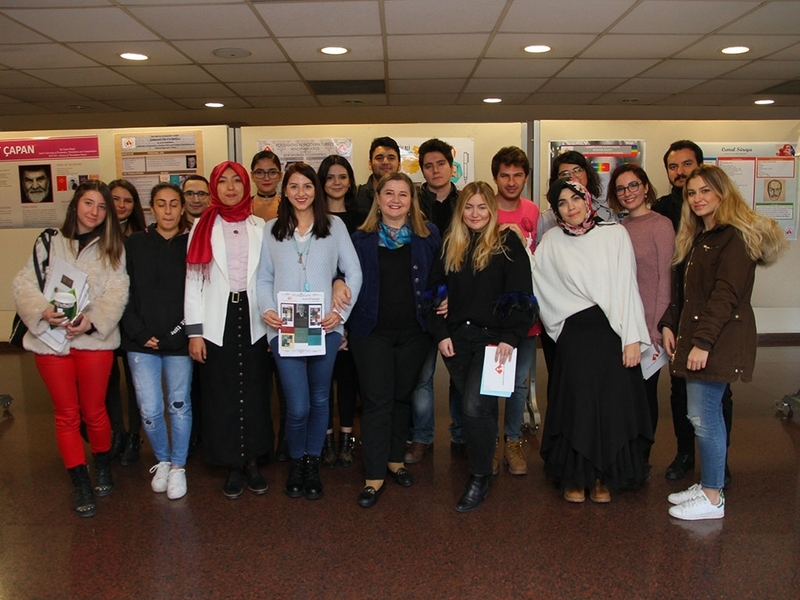 The students organized a poster exhibition where they addressed the lives and professional developments of many multi-faceted translators such as Sabahattin Eyüboğlu, Nazım Hikmet, Yaşar Nabi Nayır, Talat Sait Halman, Cemal Süreya, Halit Ziya Uşaklıgil, Mina Urgan, Sabahattin Ali. 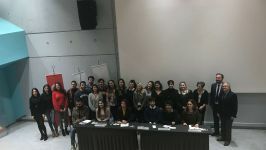 Poster exhibition at IUE Foyer focused on the translators, who also efficiently performed other professions, and translations and other works of these translators. 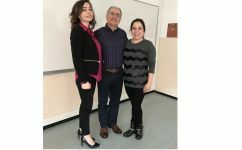 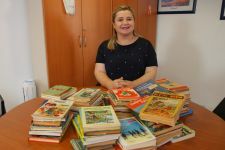 Prof. Dr. Neslihan Kansu-Yetkiner, Lecturer at IUE Department of Translation and Interpretation, stated that students were very excited to get ready for the exhibition. 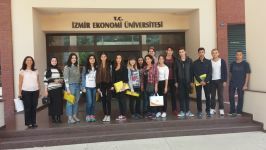 “This is the first poster exhibition and first scientific event they experienced. 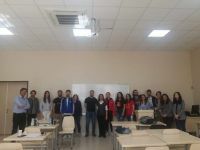 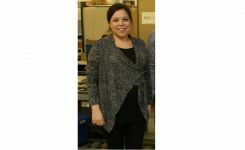 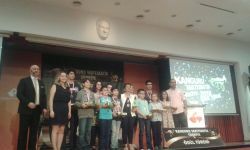 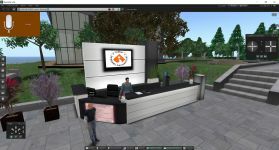 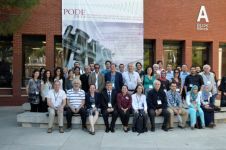 We believe they will get better in time and be part of more successful projects,” said Prof. Dr. Neslihan Kansu-Yetkiner.